The ever-winning War On Drugs had a comparatively quiet year this year compared to last and its superb album Slave Ambient. The Philly band’s performance verve, however, continued unabated. Check them out last night in Philly lighting up Bruce Springsteen’s telling The Ties That Bind. Fitting and superb. Can’t wait to catch their next tour through Cali. After, check out their compelling wall of sound on Come To The City in April on Letterman (nice high-five between Paul Shaffer and keys-guy Robbie at end). Low has historically played placidly and has been tranquil for quite some time (though they’ve been busy elsewhere). Frank Ocean on the other hand is the au currant tsunami, dominating the year-end Best Albums and Best Songs lists. From two ends of the musical spectrum (in most, but not all ways), check out new songs from the two artists. Low will release a new, Jeff Tweedy-produced album in March. Check out the album’s first-released song Plastic Cup. Once again, Tweedy certainly hasn’t gotten in the way here. As with Mavis Staples, he’s got the Midas touch. You can check out the song over at NPR. 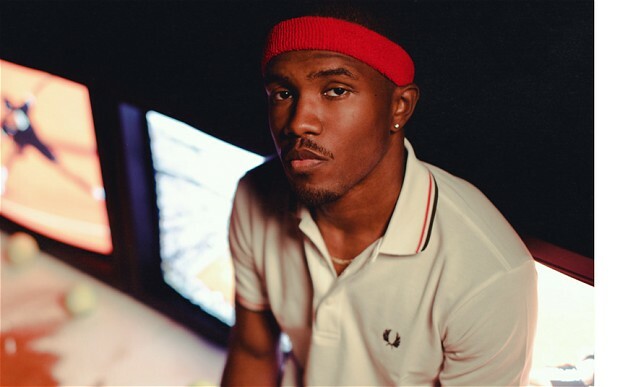 Frank Ocean’s song is an unused outtake from the Django Unchained soundtrack. You can stream the track right HERE at Ocean’s Tumblr. Yet another great ballad from the young man. Eels are evidently going to be slithering back into our lives shortly with a new album (Wonderful, Glorious) and tour. 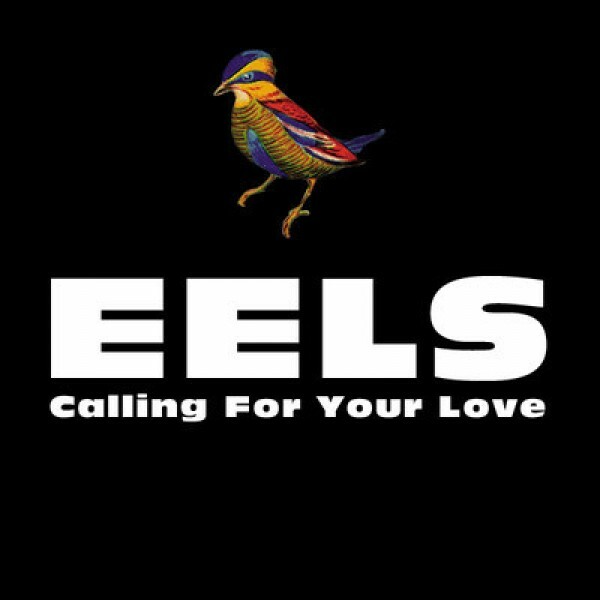 They have released new song Calling For Your Love. The song is featured in new James Cameron (ewww! )-produced Cirque de Soleil documentary Worlds Away. Check it out. Starts off sashaying-slow and then shimmers on. Good to have e (Mark Oliver Everett) back. The band’s tour dates follow the song. Check out below The Kansas Bible Company performing their song The Desert She Screams (via American Songwriter). We love anything Kansas (though the band isn’t). Keep your eyes on these midwest (mideast?) boys. It’s Christmas Eve. So. Watch/ listen to Sufjan Stevens singing two of the more appropriate songs (repeated as necessary, for emphasis) for the next 24 hours (and forever). And to all a goodnight. Peace. Gomez is one of those bands whose live performances always transcend their recordings. By a country mile. Or two. They need to get that fixed. Their 2011 Hardly Strictly Bluegrass Festival set was surprisingly one of the absolute highlights of HSBF that year (and amongst superb sets from Elbow, Broken Social Scene, Bright Eyes and others). Check out below band members Ben Ottewell and Ian Ball performing Equalize off of their most recent (2011) album Whatever’s On Your Mind for Sideshow Alley in Australia. G’Day! In all (and repeated) candor, we think the lad dubbed The Tallest Man on Earth has received too much unjustified raving from critics. It has seemed wrongly un-critical and hypocritical, if you will. Based on his most recent release below, it turns out TTMOE might just want to skip the pretense of thinly-veiled songwriting, cut out the middle-man and only perform cover songs. Because it’s hard to mess up beauties like Damien Jurado’s Working Titles, one of our Best Songs of 2012 (still to come). Check out TTMOE below with his wife Idiot Wind’s Amanda Hollingby Matsson. Working Titles is a song from Jurado’s 2012 album, Maraqopa (also one of our Best Albums of 2012). After the cover, check out Jurado’s fine take. The lyrics are at bottom. Joe Strummer passed away exactly ten years ago to the day today. What better tribute than the video below of The Clash on the Tom Snyder Show from 1981, which was featured in one of our earliest posts on The Lefort Report and which you can read HERE. He was one of the best of all time, with a heart of gold. We miss ye Joe, and can’t wait to see that left leg jammin’ in the bye and bye. We just can’t shut up about Sufjan Stevens and his recent Christmess Sing-A-Long. Stevens is closing out his tour with a two-night stand at the Bowery Ballroom in NYC, which ends tonight. Check out below a few stellar songs from last night’s first show at the Bowery. Thanks to LysWantTwo. Mayan, shmayan. Check out (and download) below Giant Giant Sand and the gifted Howe Gelb’s tangential take on this end-of-the-world nonsense in their song, Not The End of The World. 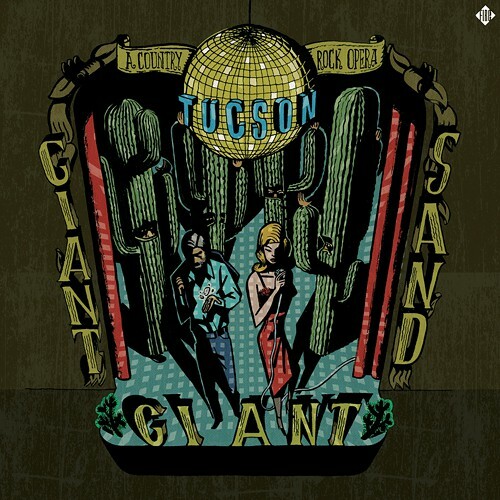 The piano-based track is an alternate take (featuring both Gelb and Lonna Kelley) from the band’s great recent album Tucson (Deluxe Edition), which Edition includes 27 (!) 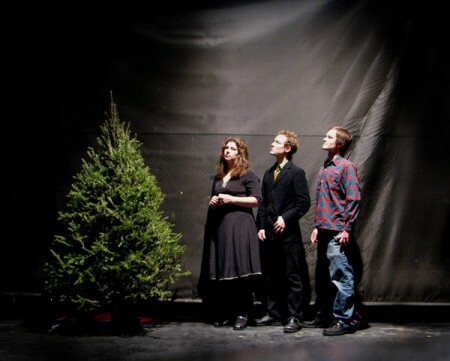 songs including different versions of eight songs from the album. One of the biggest and best surprises of the concert year was the phenomenal set put on by Gelb and Giant Giant Sand at this year’s Hardly Strictly Bluegrass Festival. Gelb and band are masters of manifold music genres, varying from Latino sounds, to blistering rock, to piano jazz at the drop of a sombrero. It was a tour de force. Superb. Check out the sublime Not the End of the World (and listen to some of their other songs), and then go buy Tucson HERE.